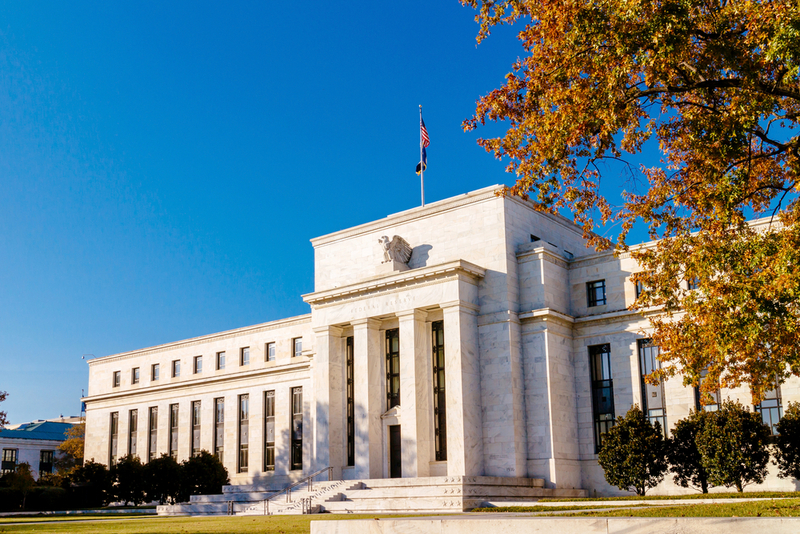 The Federal Reserve has said it will be “patient” about changing interest rates, marking a shift from earlier statements that suggested further gradual hikes. US central bank officials cited muted inflation and recent economic “cross currents” to explain the shift. They issued the statement after the Fed’s January meeting, where they held interest rates unchanged, as expected. Analysts said investors were also reassured by the US central bank’s clarification of its plans to shrink its portfolio of bonds and mortgage-backed securities. The Fed said it would retain an “ample” supply of reserves and could adjust the pace of the sell-off if the economy deteriorates.